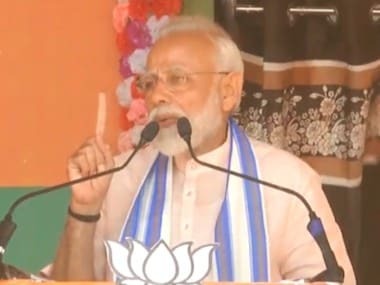 Congress chief Rahul Gandhi, who was in Odisha on Wednesday, took a different route from the usual pre-poll tactic of slamming one's political adversary and instead asked his supporters to refrain from using the term 'murdabad' slogan against Prime Minister Narendra Modi. 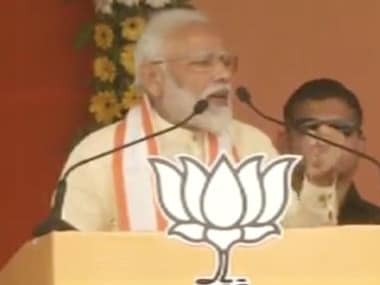 Addressing a Congress rally at Rourkela, Rahul mentioned Modi's name in the course of his speech, when workers responded with a resounding "murdabad" which translates to "down with". Rahul, however, found in this a teachable moment. "These words ("murdabad") are used by the BJP and RSS people. We, in the Congress, do not use these words as we believe in love and affection," he told his audience. The Congress chief, however, has been scathing in his attacks against the prime minister on the Rafale deal. Rahul also popularised the phrase, "chowkidar chor hain" (literally "the watchman is a thief"), and uses it often in rallies while accusing Modi and the Bharatiya Janata Party-government of allegedly reneging on their promise of ridding the country of corruption. 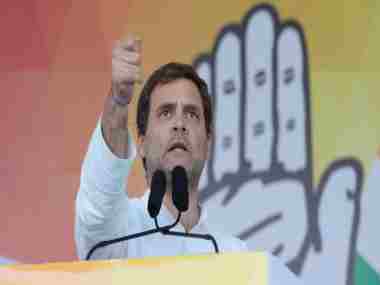 Rahul, in his Rourkela address, said, "Wherever he (Modi) looks, there are kisan (farmers), mazdoor (workers), women and Rafale. Narendra Modi is now being cornered by all. There is a definite change in his face, mood and expressions. We have not done it with hatred. We have questioned him with love. We have done it by using love. We will defeat him." He said he hoped that the Congress in Odisha will use the same "love" to defeat the state's ruling party, the Biju Janata Dal. 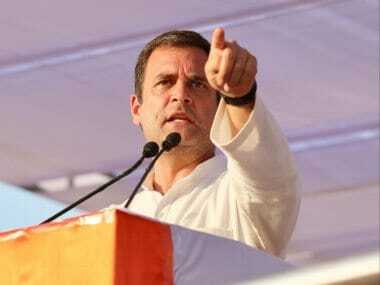 During a debate on the no-confidence motion in the Lok Sabha in June 2018, Rahul told Modi, "You feel hatred for me. You call me Pappu and abuse me. 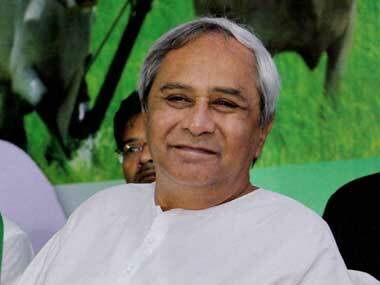 But I feel no hatred towards you because I am the Congress." He had then walked over to the Modi and famously hugged him.